1206 Walden Dr, Fort Myers, FL.| MLS# 218061289 | Southwest Florida Residential Real Estate for Sale. Welcome Home to Walden Drive! Located north of Colonial Blvd. on the riverside of McGregor just one house from the water at the end of the cul-de-sac. This home offers many great features and improvements. Remodeled kitchen and baths, wood and tile floors, beamed ceiling lanai area and more. 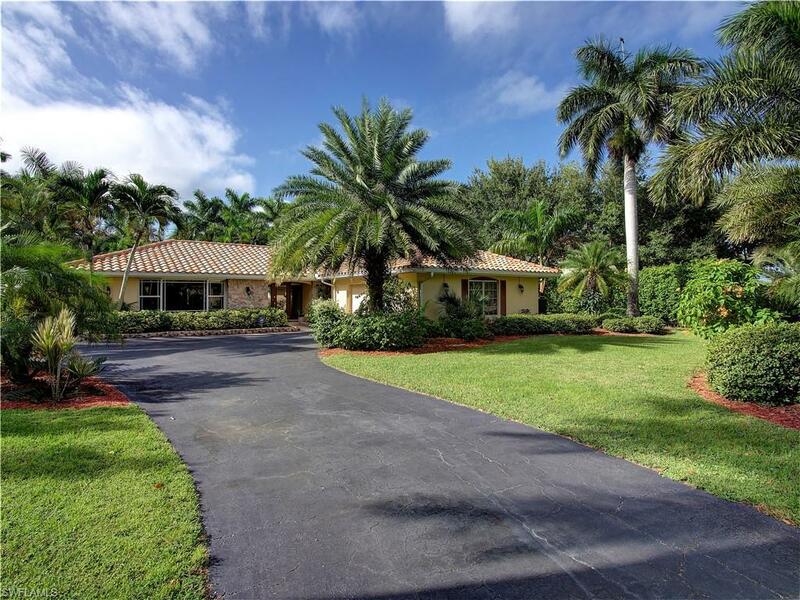 Split floor plan, wonderful gourmet kitchen that opens out to the lanai and pool area bringing the outside in, large laundry room, screened pool area, beautiful park like setting, large oversized lot with beautiful mature tropical vegetation. This home shows great and ready for you to move right in! Close to downtown Fort Myers River District, Edison Winter Estates, Fort Myers Country Club, and more.